Did you guys see last week’s post kicking off my Understanding Fertility Buzzwords blog series? 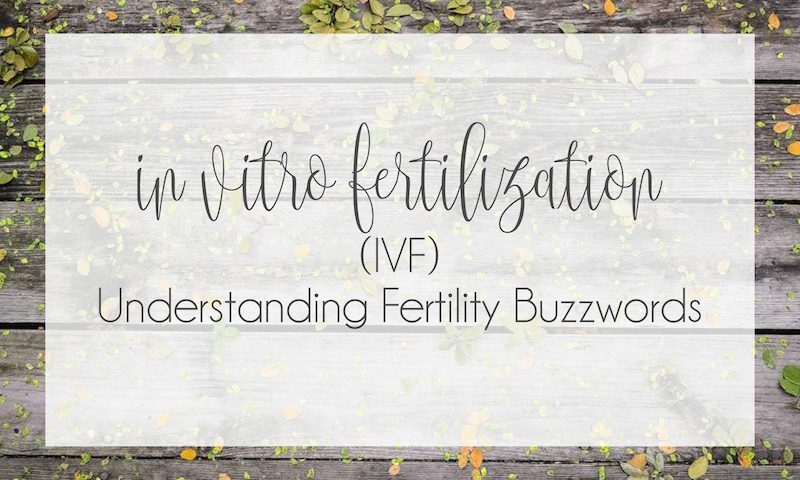 If you’re just catching up, check out Part One – Understanding Fertility Buzzwords : Intrauterine Insemination (IUI)! Don’t forget to tune in over the next few weeks where I’ll be talking about a bunch of other (often confusing) key buzzwords you definitely want to know about. Today we’re going to cover all things In Vitro Fertilization (IVF)! In an ideal world, an egg and sperm are fertilized inside a woman’s body. If the fertilized egg attaches to the lining of the womb and continues to grow, a baby is born about 9 months later. This process is called natural or unassisted conception. When natural conception doesn’t isn’t occurring, for whatever reason, In Vitro Fertilization (IVF) is an option that can be used. In Vitro Fertilization is an assisted reproductive technology (ART) technique commonly referred to as IVF. It is the process of fertilization by manually combining an egg and sperm in a laboratory dish, and then transferring the embryo to the uterus. Endometriosis. Endometriosis occurs when the uterine tissue implants and grows outside of the uterus – often affecting the function of the ovaries, uterus and fallopian tubes. A genetic disorder. If you or your partner is at risk of passing on a genetic disorder to your child, you may be candidates for preimplantation genetic diagnosis – a procedure that involves IVF. After the eggs are harvested and fertilized, they’re screened for certain genetic problems, although not all genetic problems can be found. Embryos that don’t contain identified problems can be transferred to the uterus. Fertility preservation for cancer or other health conditions. If you’re about to start cancer treatment – such as radiation or chemotherapy – that could harm your fertility, IVF for fertility preservation may be an option. Women can have eggs harvested from their ovaries and frozen in an unfertilized state for later use. Or the eggs can be fertilized and frozen as embryos for future use. What is the procedure for IVF? 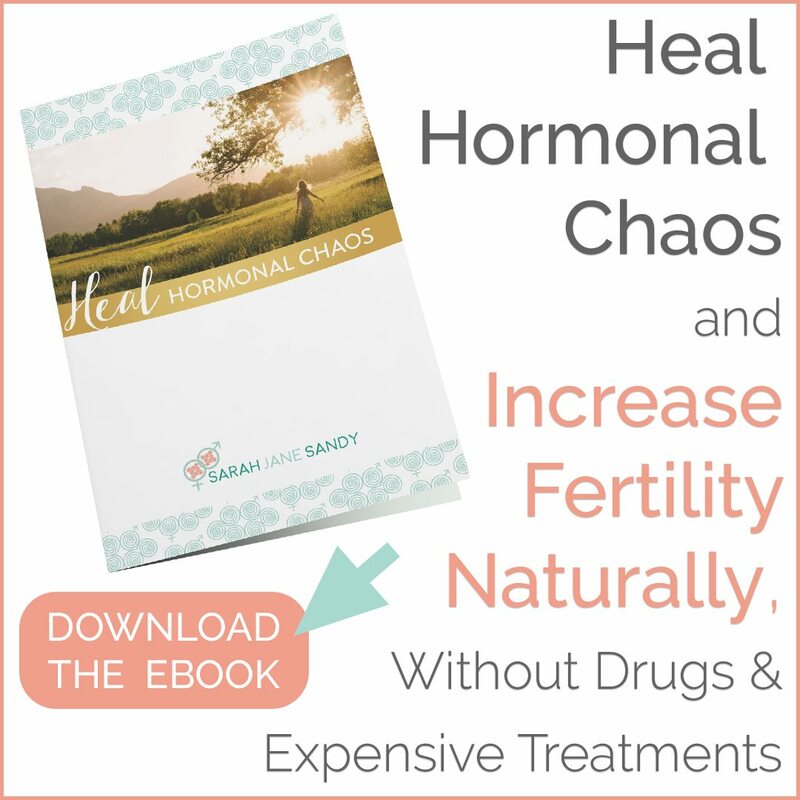 Step 1: Fertility medications are given to stimulate egg production. Not all eggs that are retrieved will develop or fertilize after retrieval, so the more the merrier :). An ultrasound (transvaginal) is used to examine the ovaries to ensure that they are in tip top shape, and blood test are taken to check hormone levels. Step 2: Your eggs are retrieved through a minor surgical procedure – called follicular aspiration – that uses ultrasound imaging to guide a hollow needle through your pelvic cavity to remove the eggs. This procedure is relatively painless, as you are given medication to ease any potential discomfort. Step 3: Your partner, or male donor, produces a sample of sperm male that is “washed” and cleaned in preparation of meeting your eggs. Step 4: This is where the magic happens! In a process called insemination, the sperm and eggs are mixed together and stored in a laboratory to encourage fertilization. Your eggs and sperm are closely monitored to confirm that fertilization and cell division are taking place. Once fertilized, the eggs are considered embryos. Step 5: The embryos are transferred into your uterus between three and five days following egg retrieval and fertilization. A catheter or small tube is inserted into your uterus to transfer the embryos. This procedure is generally pain-free, although in similar fashion to a pap smear, some mild cramping can occur. If the procedure is successful, implantation typically occurs around six to ten days following embryo transfer. Your chances of conceiving with IVF can definitely be increased by looking closely at your diet, lifestyle, environment, stress levels, nutrients, etc. That’s where I come in! You’re inherently designed to conceive the baby you’ve always dreamed of but you need a plan of action that WORKS. 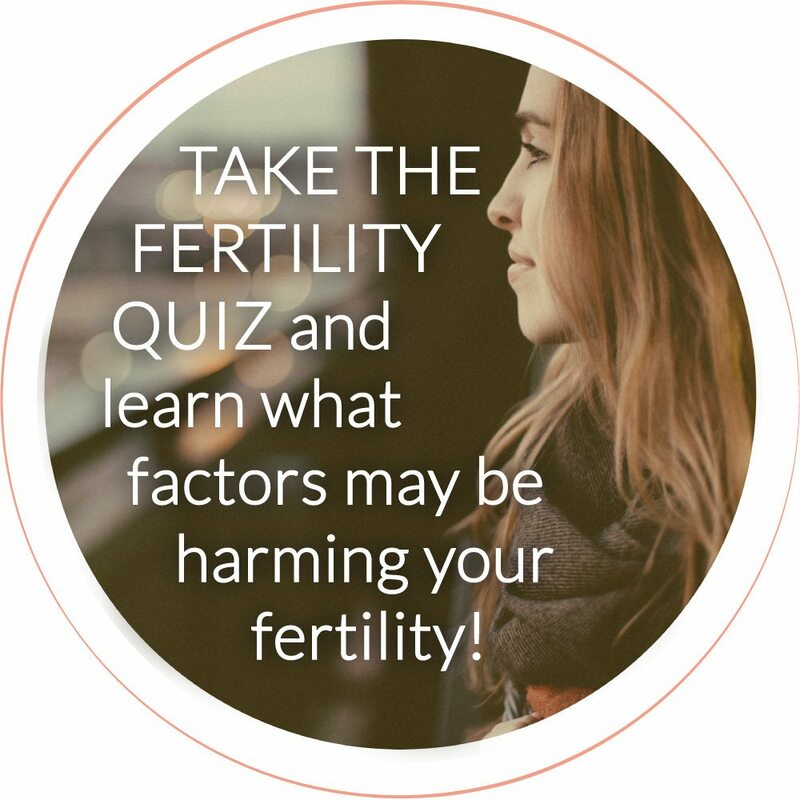 There may be things in your diet and lifestyle that are blocking your natural fertility, inhibiting your hormonal function, and preventing you from getting pregnant, even with the use of Assisted Reproductive Technology. Read more about how I help clients prepare for an IVF, or schedule an Initial Fertility Assessment to work with me directly. Have you had success using In Vitro Fertilization (IVF)? Looking to have a more in-depth conversation about how to prepare for In Vitro Fertilization (IVF)? Schedule a consultation with me!